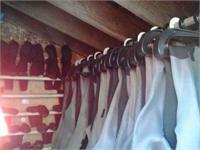 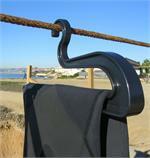 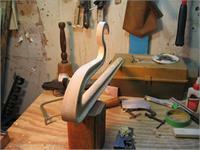 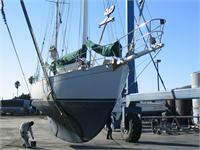 The SlideHanger is designed to eliminate shoulder wear and fatigue and significantly reduce overall fabric stress. 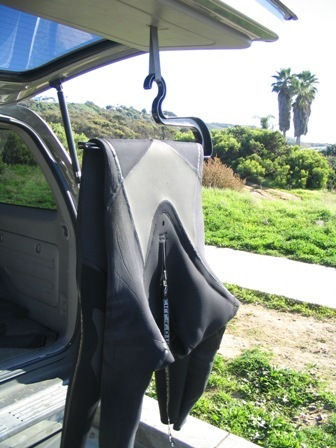 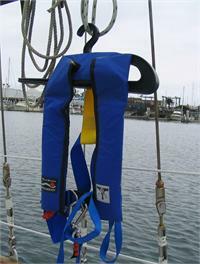 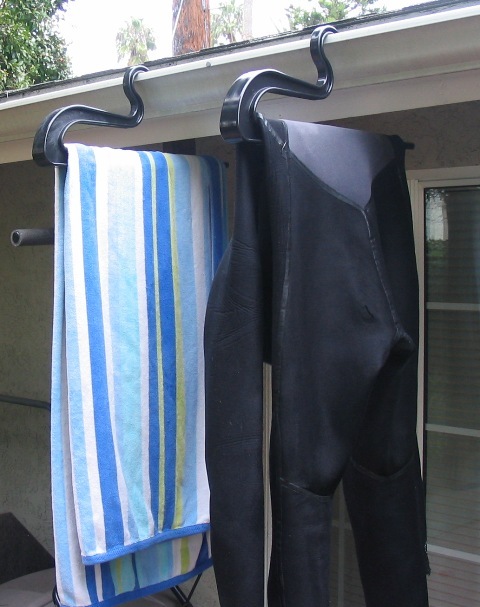 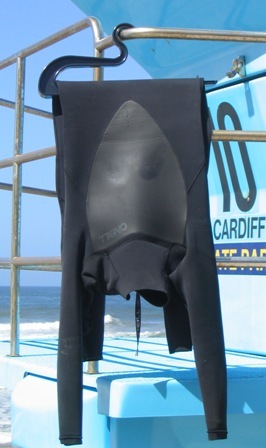 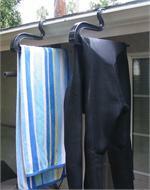 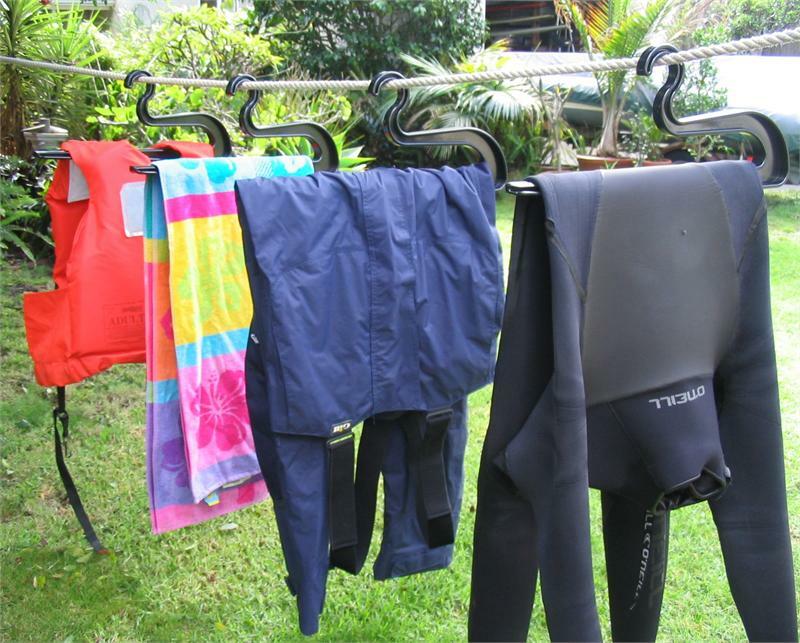 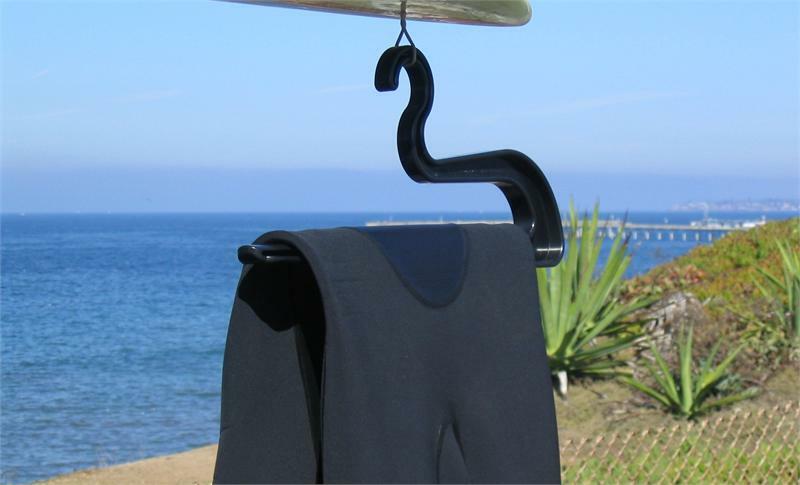 The hanger slides into position, and the wetsuit drapes over the special circular/I-beam bar from the waist, eliminating shoulder wear and damage. 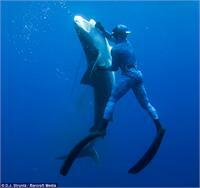 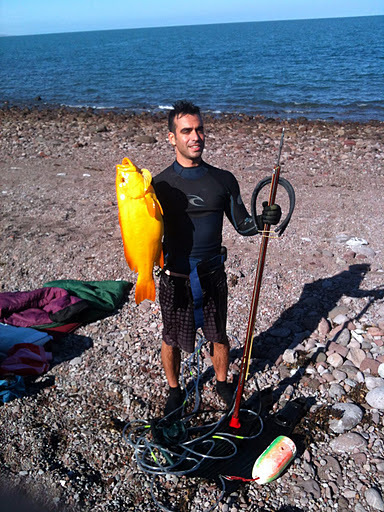 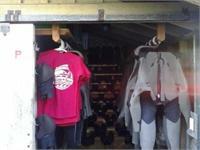 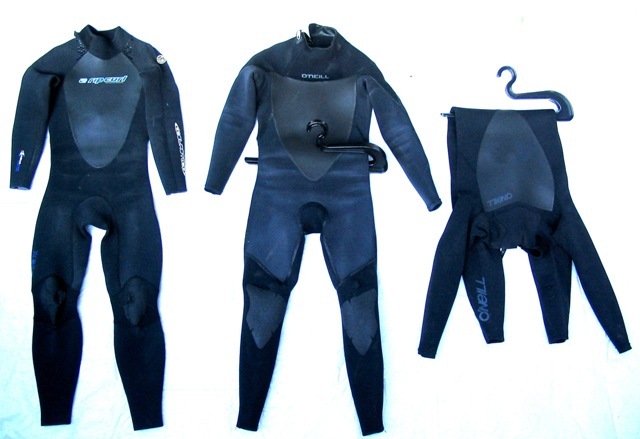 The wetsuit dries fast; water only has to drip half as far. 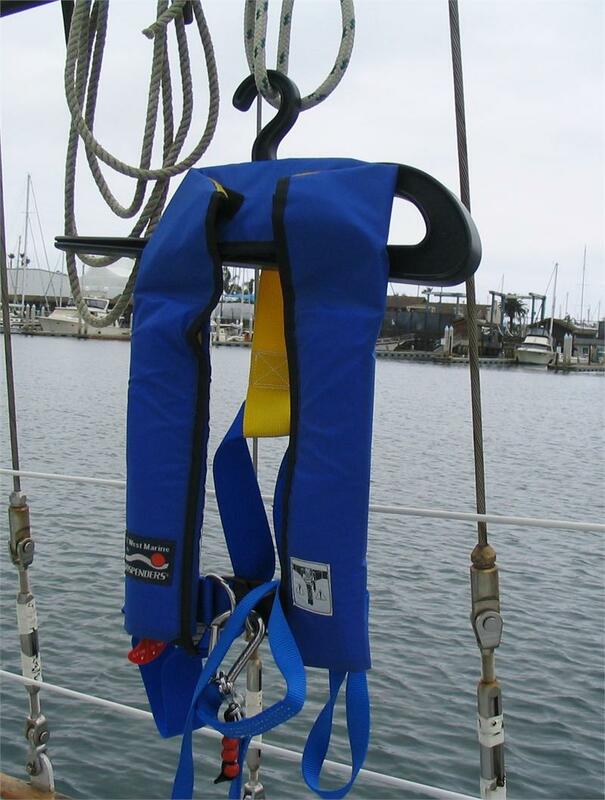 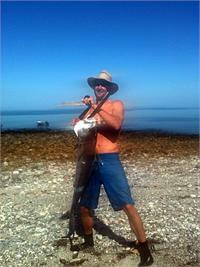 It's also used to hang fishing vests, tactical vests, water sports vests, life vests, windsurfing gear and many other items.Beautifully made in the USA of rugged recycled materials.